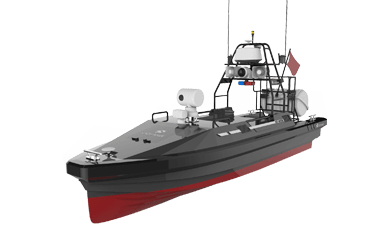 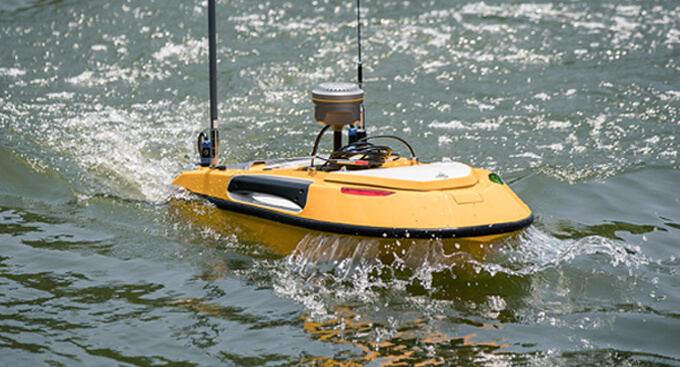 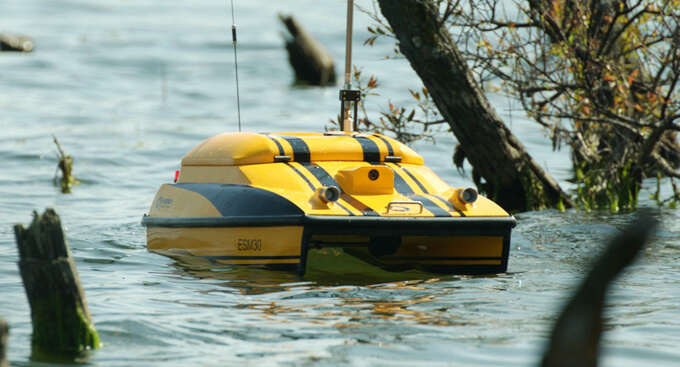 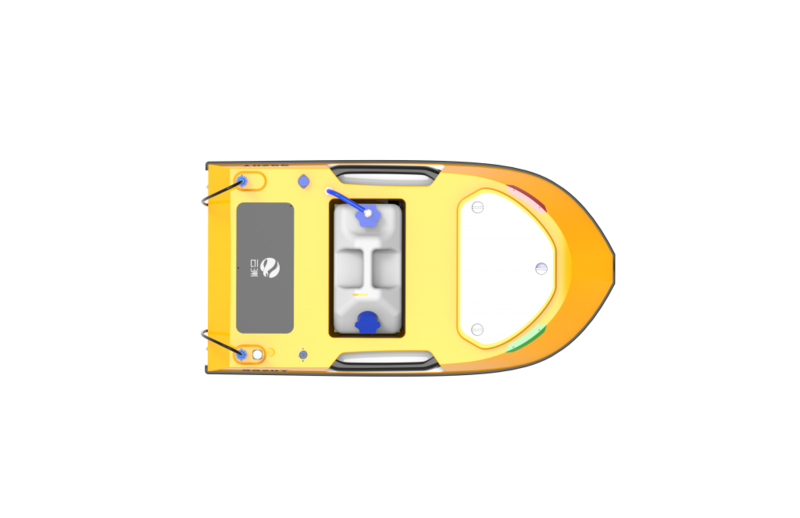 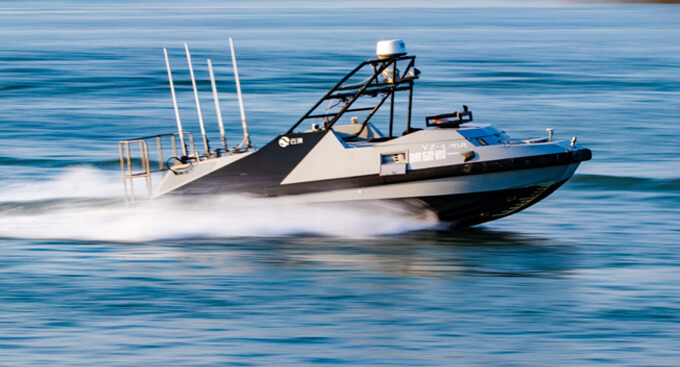 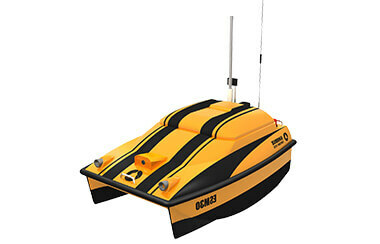 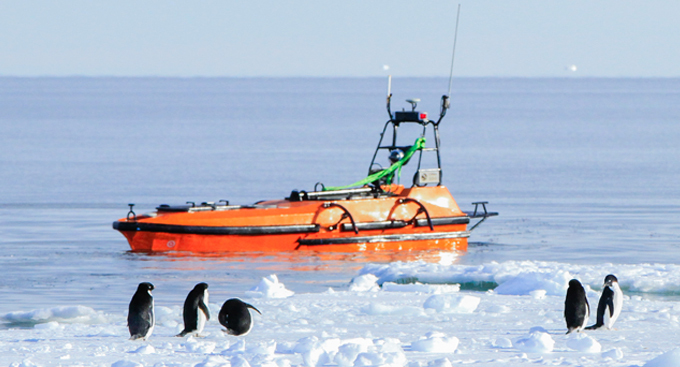 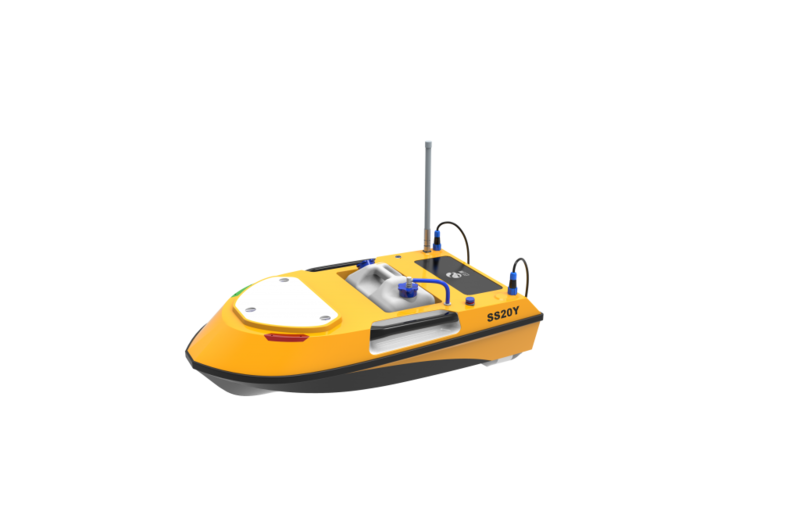 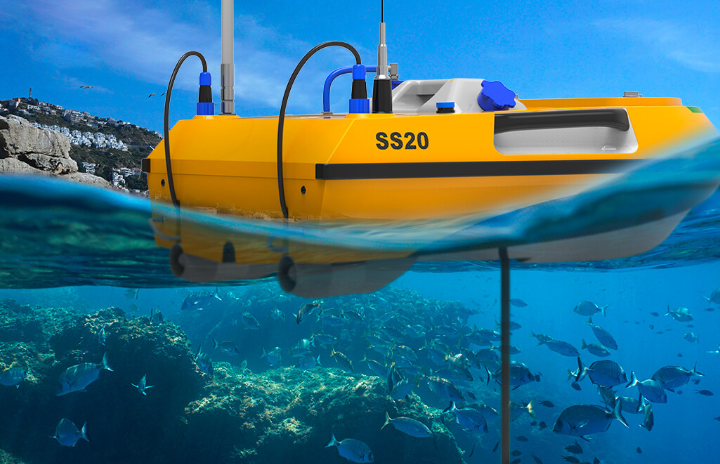 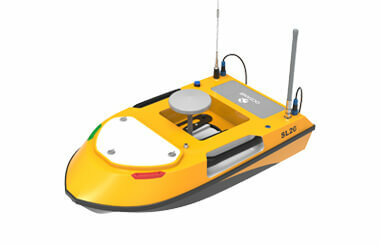 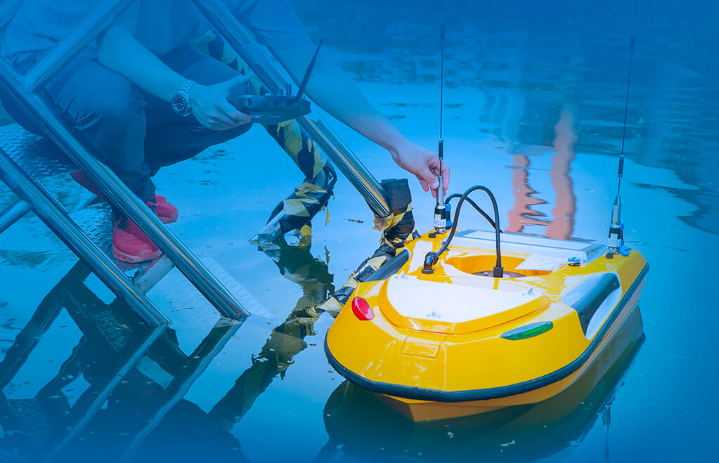 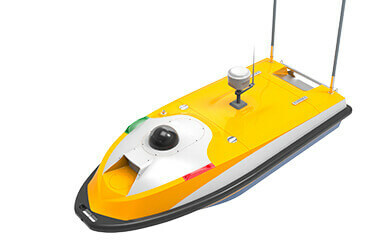 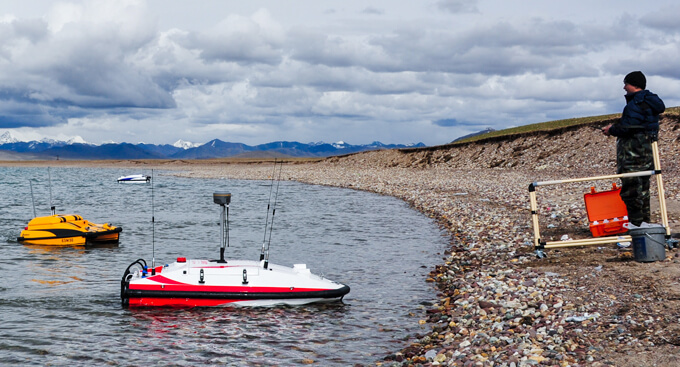 The USV can collect 10L water samples from one spot 0.5m under the water’s surface. 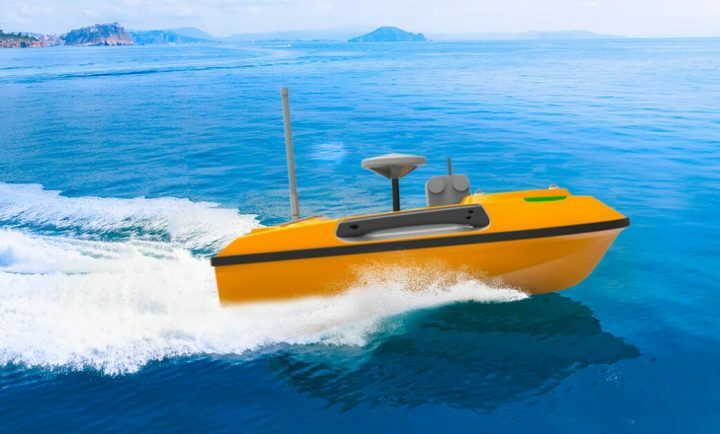 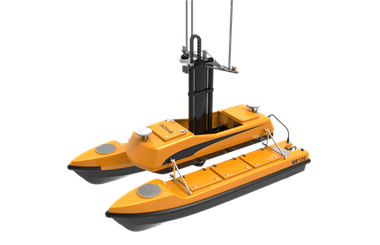 The innovative propeller system allows the USV to sail at a speed up to 5m/s and to avoid being entangled with water plants and rubbish. 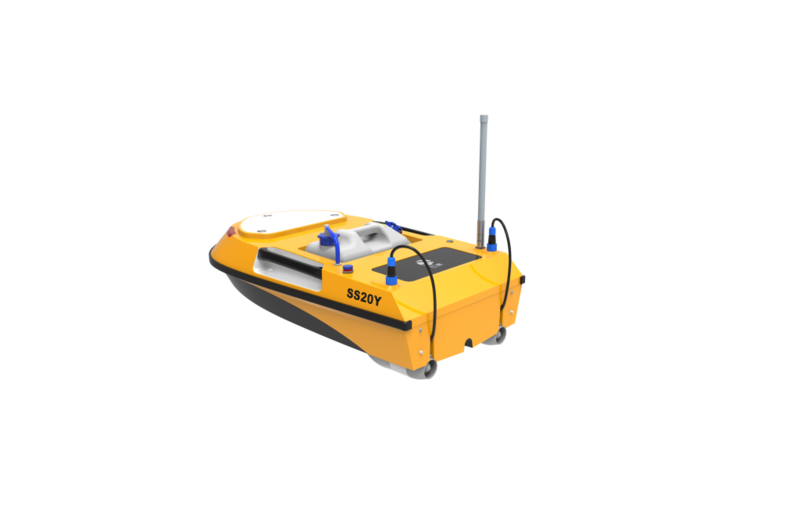 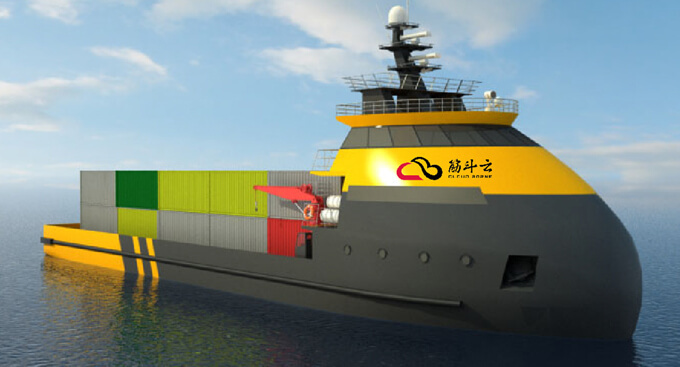 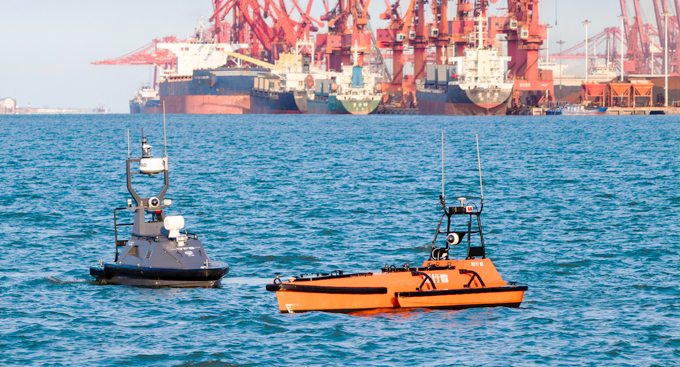 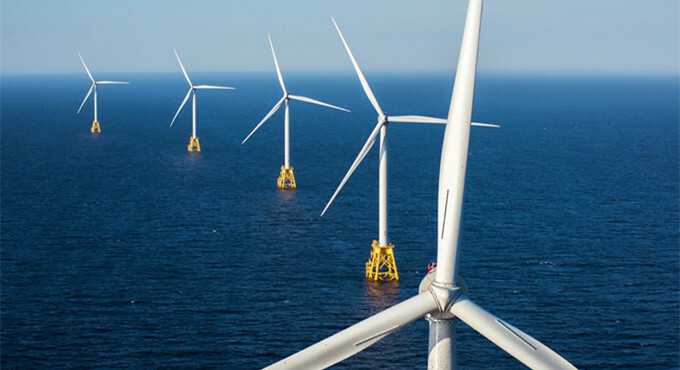 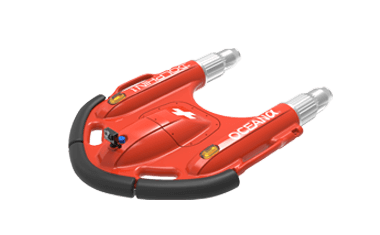 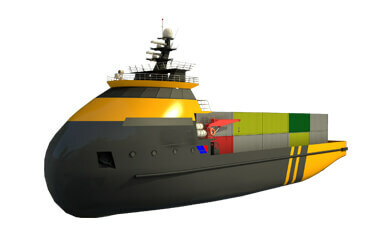 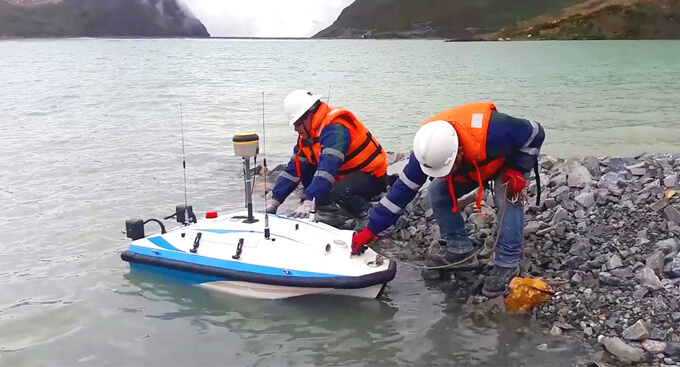 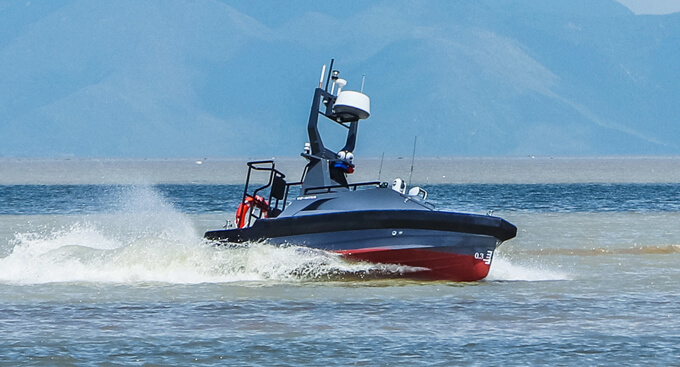 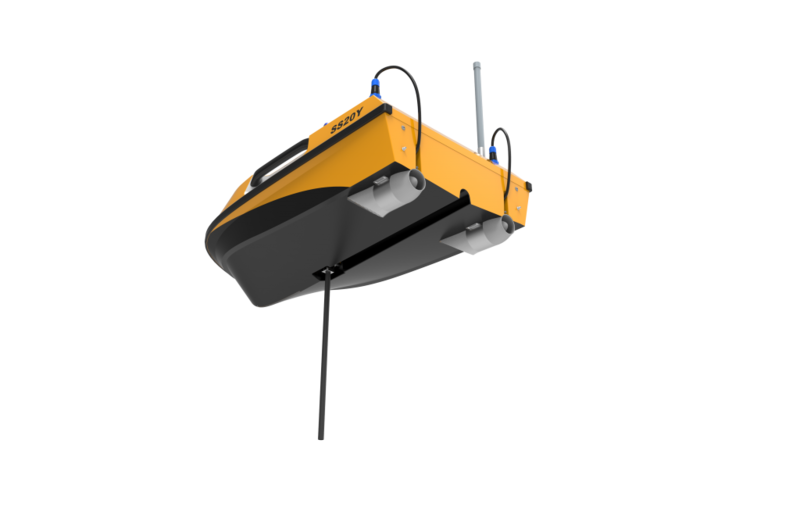 The USV is operated by remote controller so that the operator can enjoy higher levels of flexibility and safety in harsh working environments. 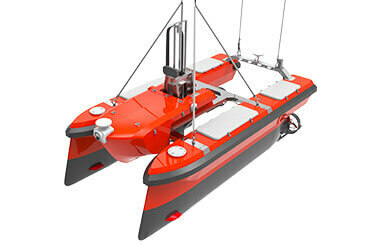 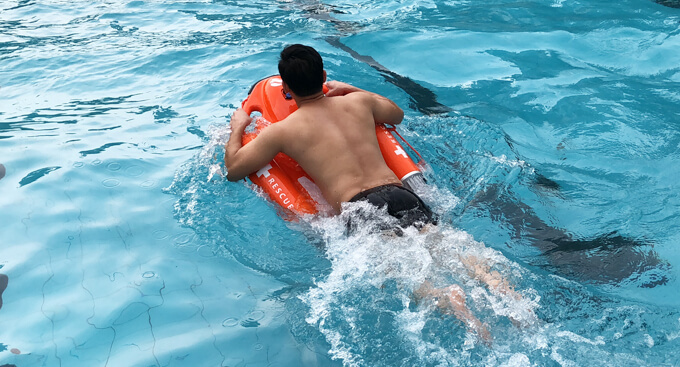 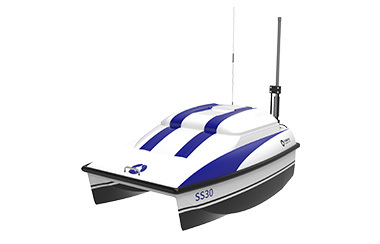 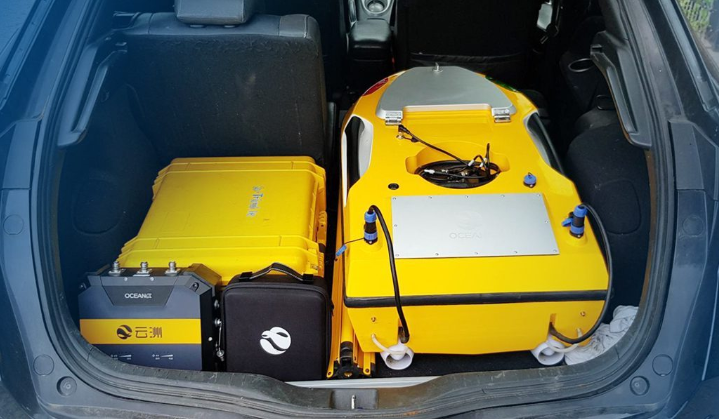 This USV only weighs 15kg and is 105cm long, so it can be carried by one person and transported in the trunk of a car.